Hey darlings, I know its been a while I posted and I truly apologies as sometimes life gets in the way and time has become a luxury which I cant afford at the moment, I know its not an excuse but henceforth I promise to post more often. Some gym membership ranges between N8,000-N30,000 per month which even exceeds ones minimum wage and this can actually be discouraging. 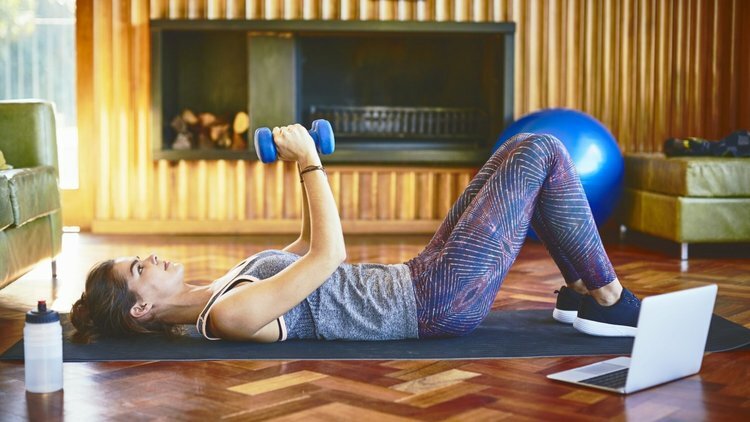 The gym isn't the only place where you can get your workout in as you can exercise anywhere even in the comfort of your home. To get your workout done at home all you need is Motivation, yourself and Space. you can download workout videos online, buy workout dvd's or even checkout HERE HERE HERE HERE HERE and HERE for some of my home workout guide. 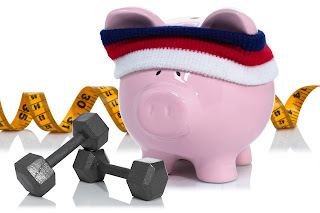 Do you know if you decide to ditch the monthly gym membership which goes for N10,000 you will be saving a total sum of N120,000 yearly which can help you take care of other expenses???? 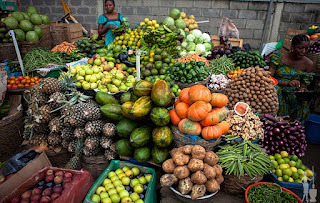 When going for grocery shopping and also working with a budget its ideal you patronize your local markets as they sell at cheaper prices and leave room for bargain unlike supermarkets where prices tags are attached to everything and leaves no room for bargain. 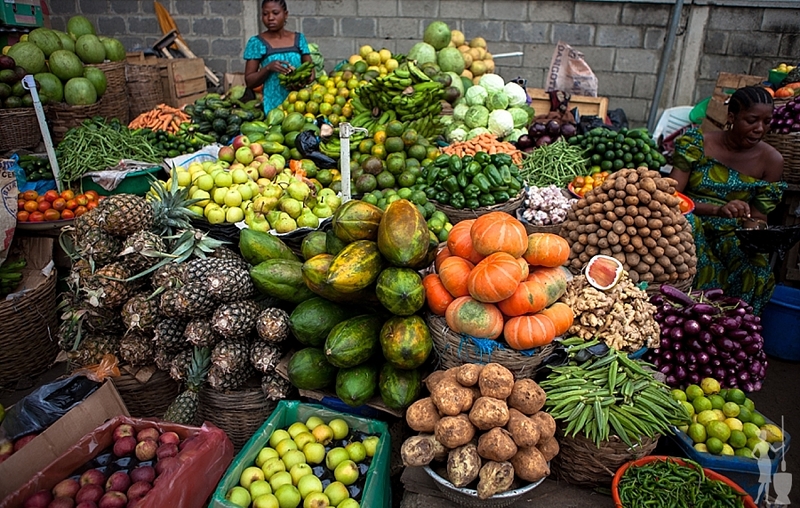 When you make you own meals, you are in the know of what goes on your plate, how much calories you consume and also saving cost as buying same quantity of food outside would cost more. for instance omelet at Southern fries goes for N400 whereas two eggs goes for N80. 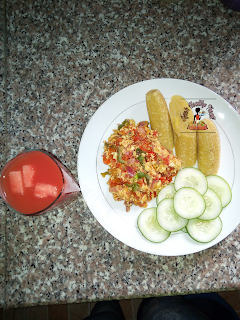 So if you decide to make your omelet yourself, you will be saving N320. 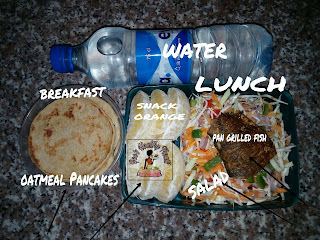 When you prepare and pack your meals for work or other occasions, ensure the quantity is one which will keep you full the whole day so you don't end up spending money buying extra food outside. pack fruits like apples, oranges, pears, etc which you can snack on when you feel hungry. Slim teas claim to suppress appetite, help burn fat and boost the body metabolism which then leads to weight loss. These claims has made its patronage so high despite the expensive price tag. 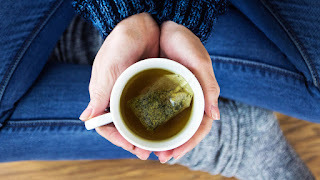 No slim tea can help you lose weight if your diet is off track. focus on eating healthy by incorporating more fruits, vegetables, protein and less carbs in your meals. Instead of spending that N9,000 on slim tea, invest it in something else. Please do as making your own meals helps a whole lot. Yes you are the first and thanks for reading.